Carpet cleaning in Perth is one of those home maintenance jobs that you don’t really think about too much. In fact, a lot of people tend to hold rather dismissive attitudes towards the task, and as a result either procrastinate on getting the job done or just ignore it altogether. After all, cleaning out a carpet is not exactly easy to do. Even if we consider just cleaning out a rug that we can move around and take outside, there are a lot of things that we have to deal with – dust, dirt, and insects are only a fraction of what lurks inside a dirty carpet or rug. Yes, you do always have the option to clean your carpets yourself with soap, water, a brush, and several hours out of your day. However, this means you still have one issue left to deal with, and that is getting the carpet to dry out completely. We used movable rugs as an example earlier since they can be taken outside to dry out in the sun, but the same cannot be said for the carpet floors in your house (that is, unless you have the time to move every piece of furniture you have to move the carpet flooring out of the house, in which case you’re better off not putting the carpet back outright). And when you leave damp carpet floors fixed in an environment without the levels of ventilation and sun exposure as leaving it outside in the open air, you will be left with a lot more problems than before you cleaned your carpet in the first place, the details of which we will get into later. Our recommendation under most circumstances would be to get your carpets cleaned by a professional carpet cleaning service. “Now, of course you would say that,” you might think. “This article is pretty much an ad for a carpet cleaning service in the first place.” And that’s perfectly fine. However, the reason we say this is because there really are a lot of advantages that professional carpet cleaning has over other options, so hear us out for a bit and maybe you might want to reconsider. 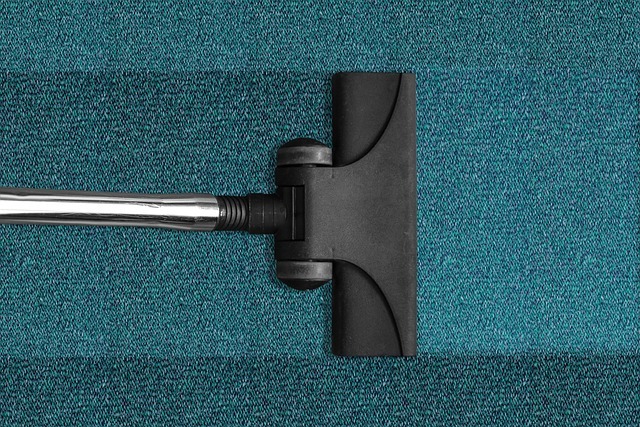 Professionally-cleaned carpets are cleaner carpets. We aren’t going to beat around the bush here – having your carpets cleaned by a professional with the right equipment will leave you with a much cleaner carpet than if you had tried to do the same yourself. 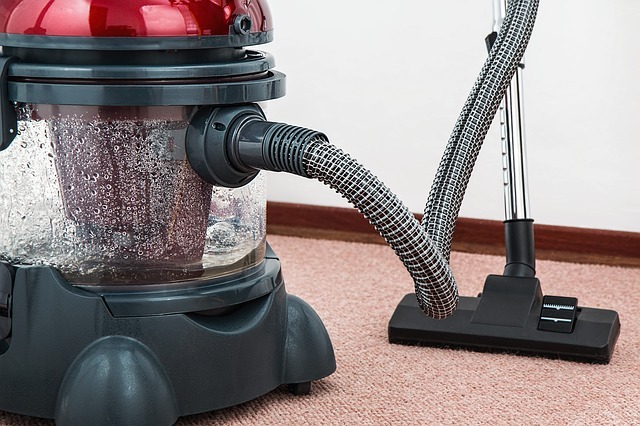 Carpet cleaning services such as ours use steam cleaning machines that are specially designed to remove debris, stains, and other unwanted particles from your carpets. These machines use powerful pumps to shoot detergent-mixed water at high pressures into the carpet, physically dislodging any dust and dirt from the carpet fibres. The high water pressure will also allow the cleaning formula to penetrate into the deepest layers of the carpet, allowing the formula to remove even more dirt and kill off any pathogens and microorganisms in its path. This water is then removed using a strong vacuum to take away stains and unwanted objects from the carpet and minimising the amount of moisture that remains in the carpet. This allows the carpet to dry much faster, which ties in with another key benefit of the carpet cleaning service. Professionally-cleaned carpets are safer carpets. Most fabrics, thick or thin, natural or synthetic, have one thing in common – they all absorb moisture to some extent. And when these fabrics become damp but are not allowed to dry out completely, they become the perfect environment for a microscopic zoo featuring fungi like mould and mildew, microorganisms like bacteria and viruses, and insects like fleas and bed bugs. And as we are all probably aware, all of the organisms we mentioned are capable of causing diseases to the people and pets that use the carpets on a regular basis. A proper carpet deep cleaning will be able to clean out your carpet’s tiny ecosystem, leaving it free of anything that may end up harming you if otherwise left unchecked – and because steam cleaning machines leave minimal moisture behind, your carpet stays germ and fungus-free for longer. Professionally-cleaned carpets are longer-lasting carpets. What a lot of people don’t actually realise is that neglecting to clean your carpets can significantly shorten the carpet’s lifespan. This is because the tiny particles of dust and dirt that gets trapped in your carpets gets worked deeper and deeper into the carpet as it is used over time. These dust particles rib and grind into the fibres of your carpet like sandpaper, accelerating wear and tear on your carpet to the point where it will tear a hole all the way through. The steam cleaning machines we use will be more than effective for removing those dust particles, keeping your carpets fuzzier for longer. Have carpets that need cleaning? Drop us a line at 1300-611-454 or email us at [email protected] and book a cleaning appointment today.